Memstar also offers customised ODM/OEM or Private Labelling services to its customers based on its excellent membrane products allowing the customers to build their own brand. Memstar is committed to the manufacturing of high quality, high performance hollow fiber membrane and membrane systems. 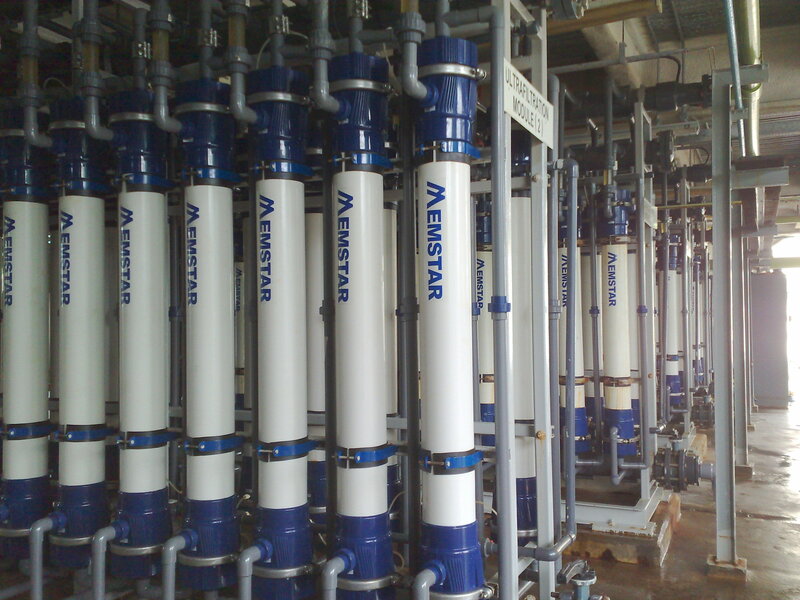 After years of innovation and research, Memstar has successfully developed the third generation thermally induced phase transition (3G TIPS) membrane products, which are proven to have higher throughput, better fouling tolerance and lower energy consumption. The products are able to meet the highest performance standards and have been widely recognized by various stakeholders in the industry.